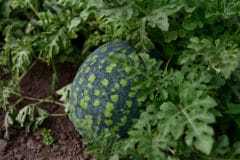 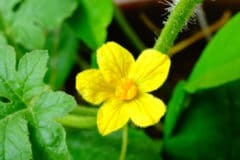 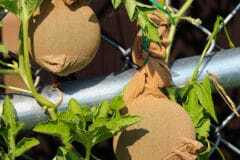 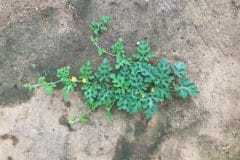 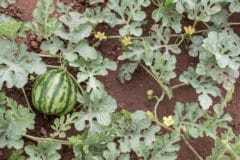 How Many Developing Watermelons Should I Leave on the Plant? 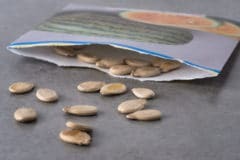 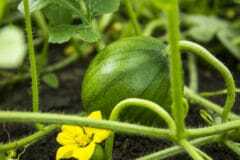 Watermelon Spacing — Give Them Room to Grow! 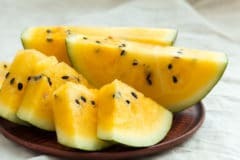 Why is My Watermelon’s Flesh Yellow? 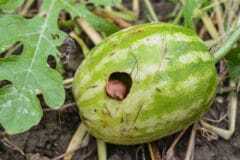 How Do You know when a Watermelon is Ready for Picking? 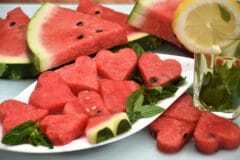 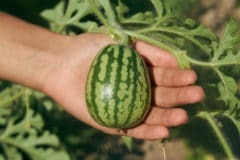 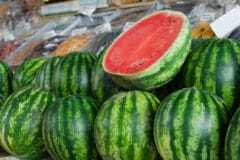 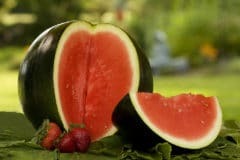 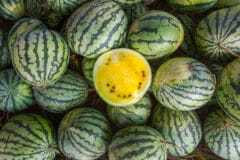 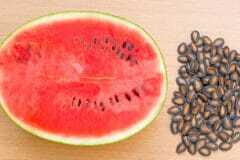 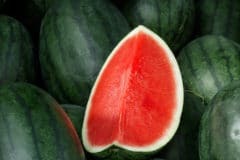 How Long Do Watermelons Grow before They’re Ripe? 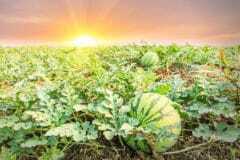 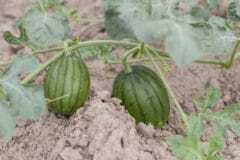 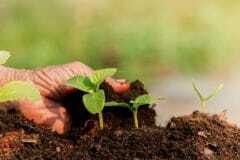 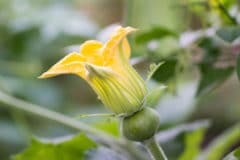 What Season is best for Growing Watermelons?